I have no idea about Masala milk before coming to Chennai. For cough and cold, in hometown we normally make chukku coffee with Karupatti. (I will try to post it soon). Masala milk is very famous in Chennai and it is fondly called as 'Madras Masala Paal'. This milk is prepared with aromatic spices and enriched with nuts. 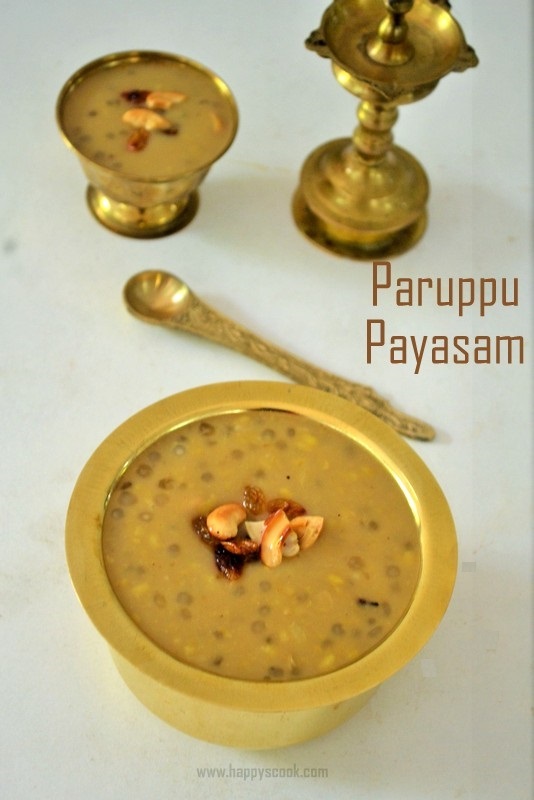 I have tasted this in Saravana Bhavan and I always wanted to try it in home for Happy and Jany. When I prepared it for the first time in home, I never expected that they will like it. But to my surprise, they really loved it. It is also very healthy with palm sugar, so do try it and share with your loved ones. 1. Soak the almonds and pista in warm water for 15 mins. Also, soak the saffron strands in warm milk for 15 mins. Boil the milk by adding cloves, cinnamon and crushed cardamom. 2. Allow the milk to boil in simmering flame, until the milk is little reduced and thick. Meanwhile, peal the skin of almonds, pista and chop it finely. Now add the saffron soaked milk, chopped nuts and palm sugar crystals. 3. After the palm sugar melts, finally add the turmeric powder and pepper powder. Switch off the flame. If required remove the cloves, cinnamon and cardamom pods before serving. Serve it hot before bed or any time you prefer. I always have palm sugar in hand, so I used it. If you don't get it , proceed the preparation with normal sugar. But palm sugar is healthy. Don't skip the spices cinnamon, clove and cardamom. Because it gives aromatic flavor to the milk and it has its own medicinal value. Adding turmeric powder is optional, but I prefer to add since it is very helpful in clearing cough. Saffron gives, mild yellow color to the milk. If you need bright yellow color, you can increase the amount of turmeric powder. If you don't prefer chopped nuts in between while drinking, just grind it and add it to the milk. I used aavin green milk(Full Fat), but any milk can be used. Very healthy and flavourful milk.